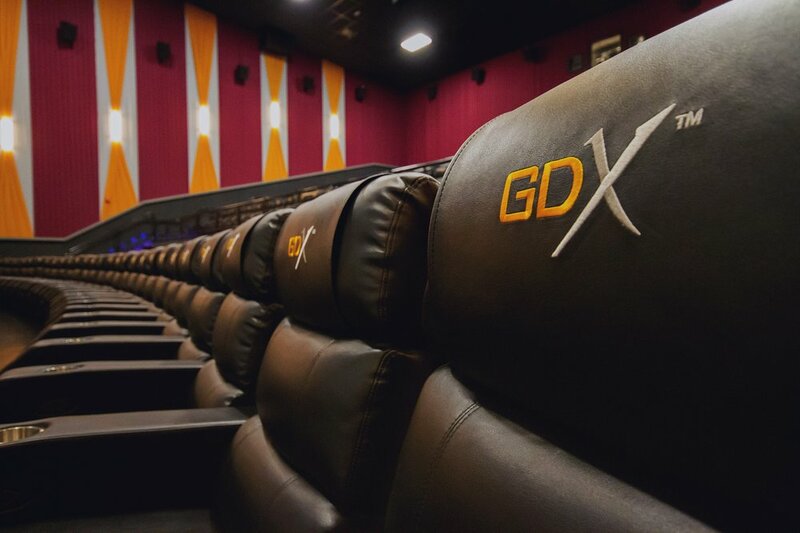 The new Goodrich Riverview 14 GDX (Giant Digital Experience) theater is a dream come true to the neighborhood and is now open right off the Gibsonton exit of I-75 and is easily accessible to residents of Gibsonton, Riverview, and Apollo Beach. 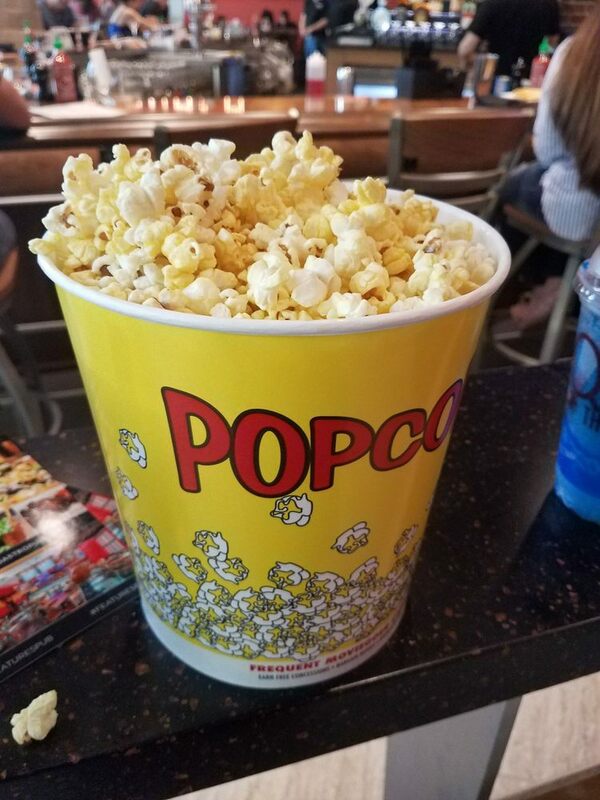 The Tampa Bay Times has stated, “The aisles between rows in the 250-seat room are wide enough for rollerblading, the recliners feel like a mattress and the 60 speakers can make those recliners rumble with every intense moment from a movie soundtrack”. The 66,000 square-feet destination theater features wall-to-wall GDX™ screens with Dolby Atmos®. All auditoriums offer plush recliners and reserved seating. The theaters offers craft beer, wine, and free refills on soft-drinks. 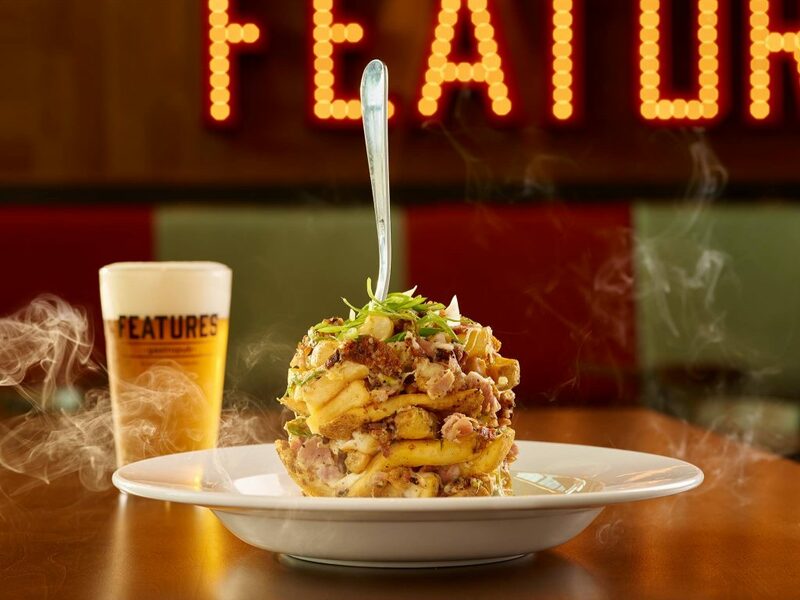 The theater also has a restaurant inside called Features Gastropub. Celebrity Chef Brian Duffy is partnered with the restaurant. 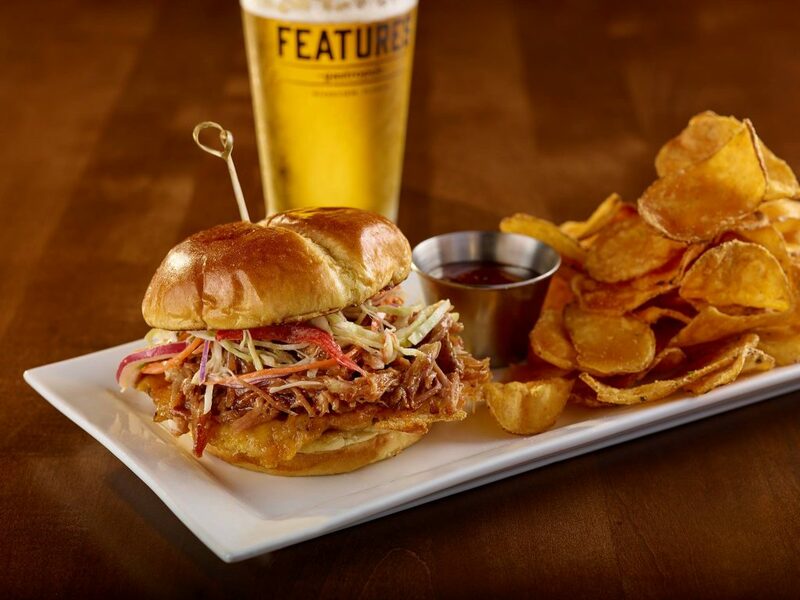 The menu includes gourmet burgers, bbq pork, fish tacos, salad, wings, and more. The cocktail menu also rotates depending on the current movies being shown and is curated by Mike Tipps. Duffy has made appearances on Spike TV’s Bar Rescue and also made appearances on the Food Network, DIY Network, HGTV, and the Fine Living Network. Ticket prices range from $7 to $12. 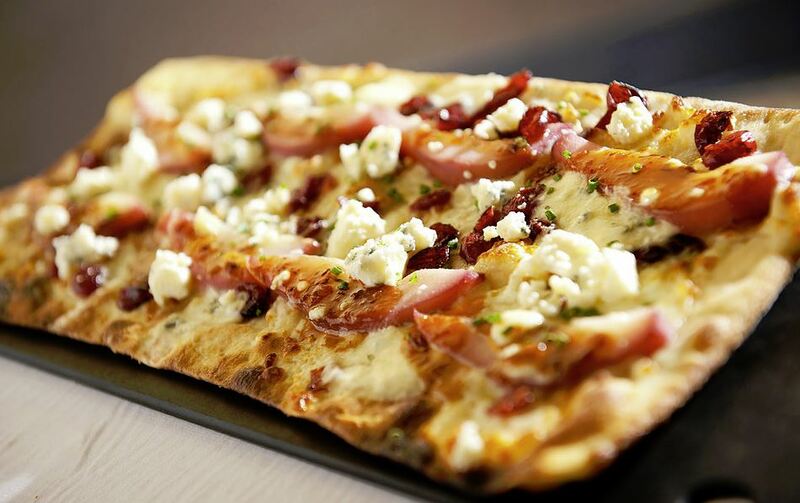 All movies are currently $8 on Tuesdays and specials are held throughout the week as well. 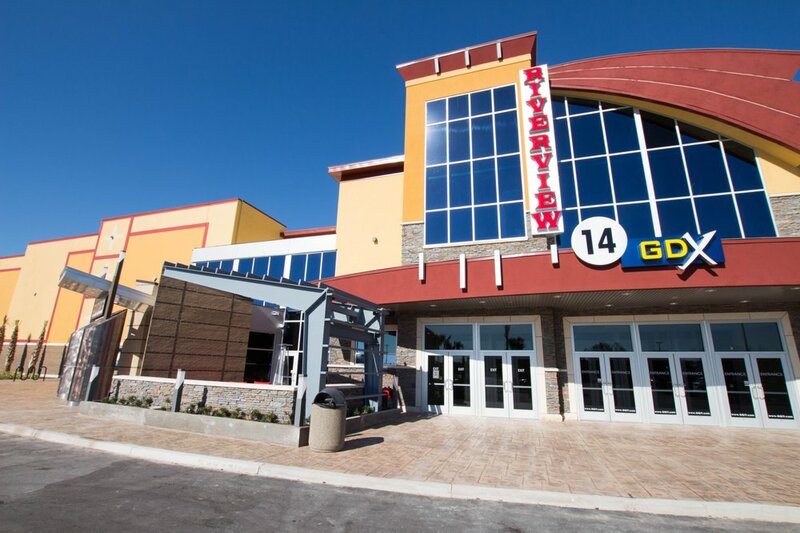 If you’re looking for a great theater to take the family or a date – we recommend Goodrich Riverview 14 GDX.